Plunge routers are a extremely versatile tools. 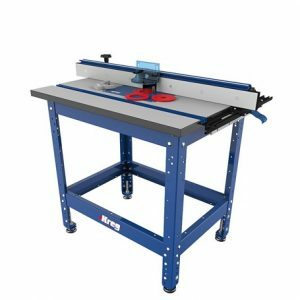 Used to trim edges, create joints, cut shapes, engrave and mold workpieces. There are a wide range of bits that can be used with the router to achieve these results. Router tables allow for a router to be placed upside down in a stable bench. 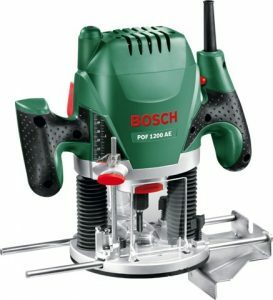 This enables the workpieces to be moved over the router bit which increases the accuracy of the task. It is important to note that not all plunge routers can be fitted to these tables. Primarily used for trimming the edges of panels, or routing a shape onto the edges. 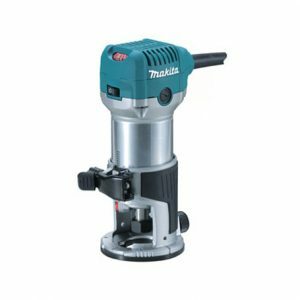 Much lighter and less powerful than a plunge router, they are easy to manipulate around workpieces. 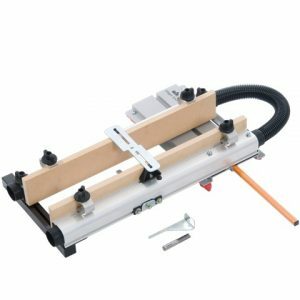 Keeping a router straight and going in the right direction is a difficult job, and as a result there are a number of jigs available that aid this requirement.